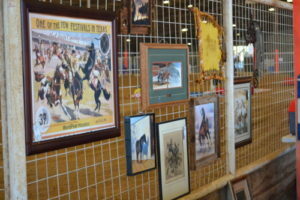 The Bluebonnet Art Show is held in conjunction with the Bluebonnet Horse Expo. 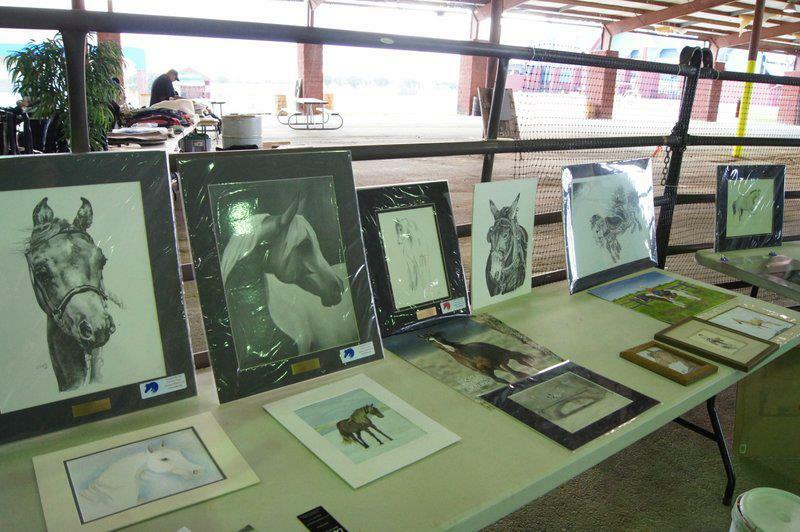 The Bluebonnet Art Show is a great place to shop for horse, donkey, mule, farm/ranch and western-themed art pieces. Original art work is donated to the Bluebonnet Art Show by its creator, and all pieces are sold during the Bluebonnet Horse Expo. Email us to donate art work to the Bluebonnet Art Show.